Savvy and sophisticated MSPs are always looking for ways to add value and increase their engagement with their customers. MSPs that take this approach can differentiate their service, be more proactive, and command higher margins. 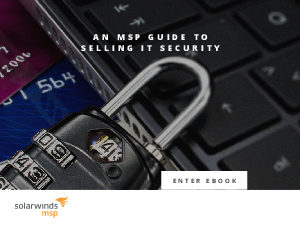 Security is often discussed as one of the most commonly overlooked ways for an MSP to add value. Securing your customers’ computers isn’t just about scanning for viruses anymore. Instead, mature managed security services require a multi-layered approach, in which different security offerings complement each other.